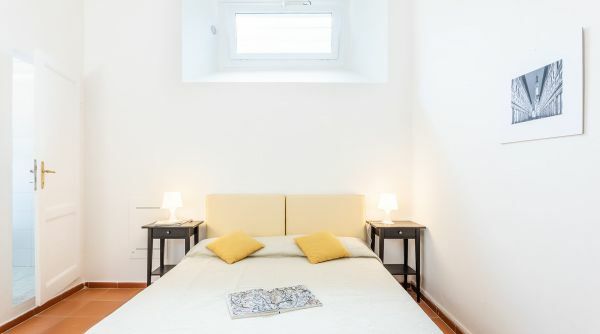 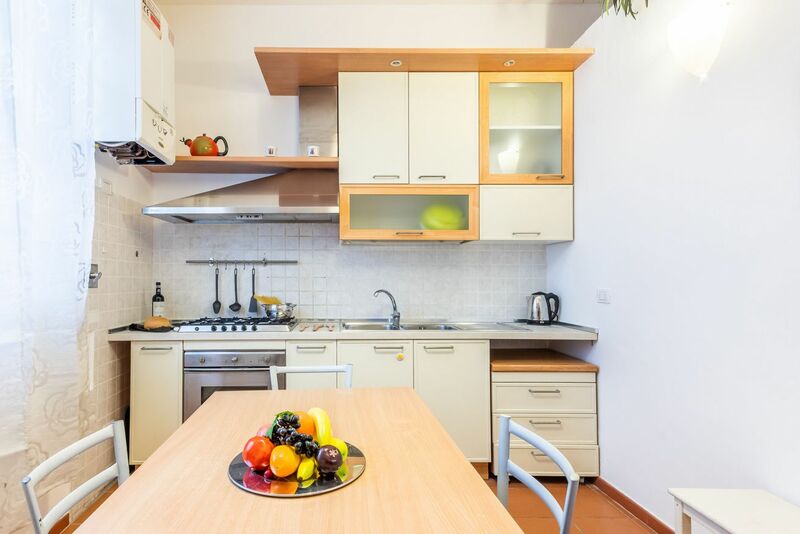 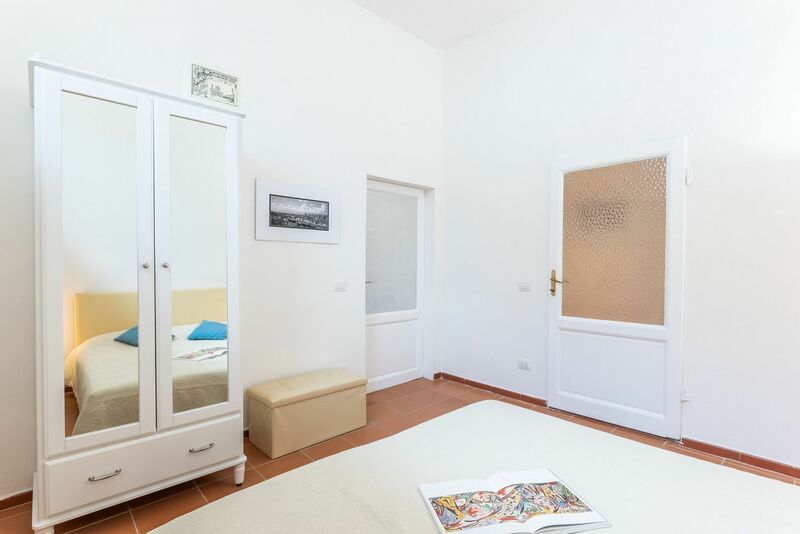 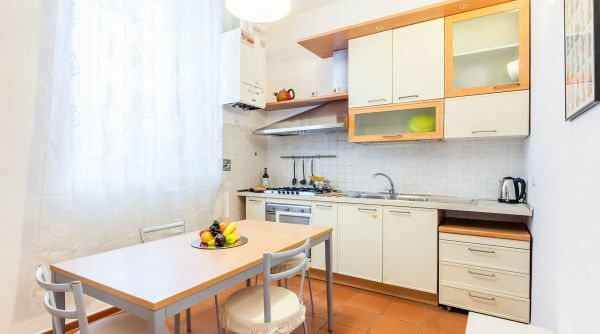 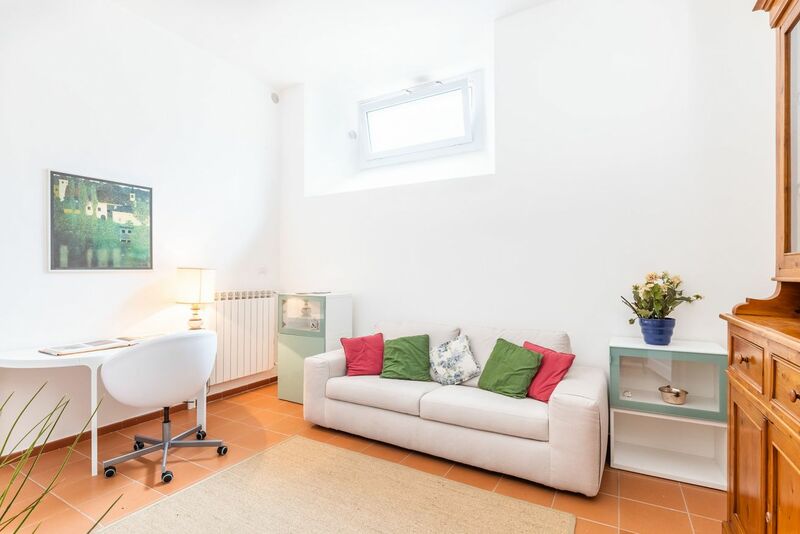 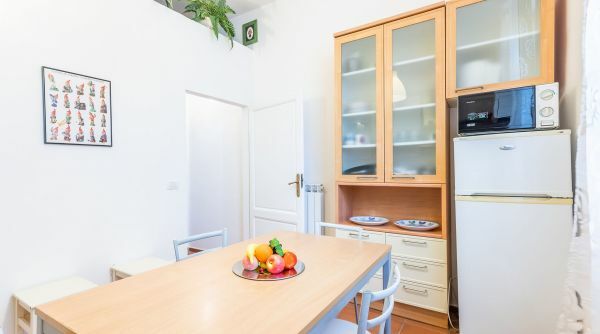 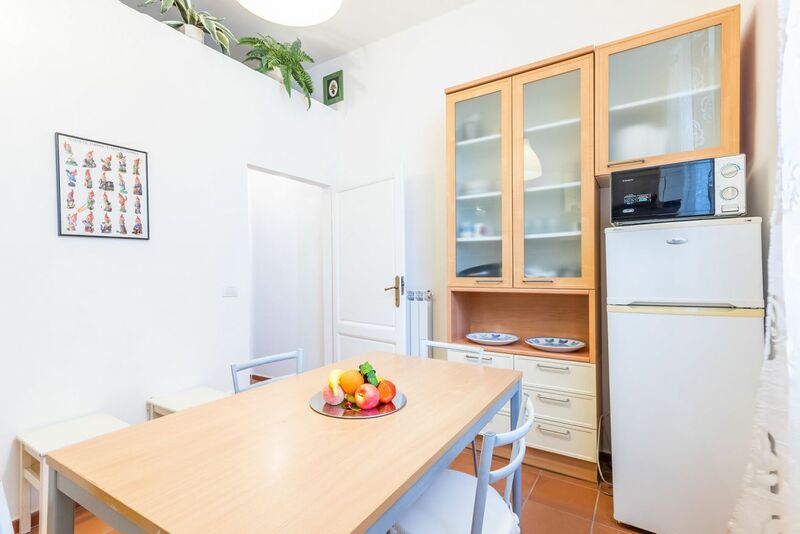 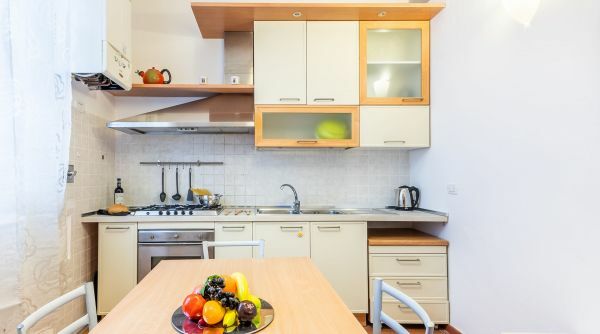 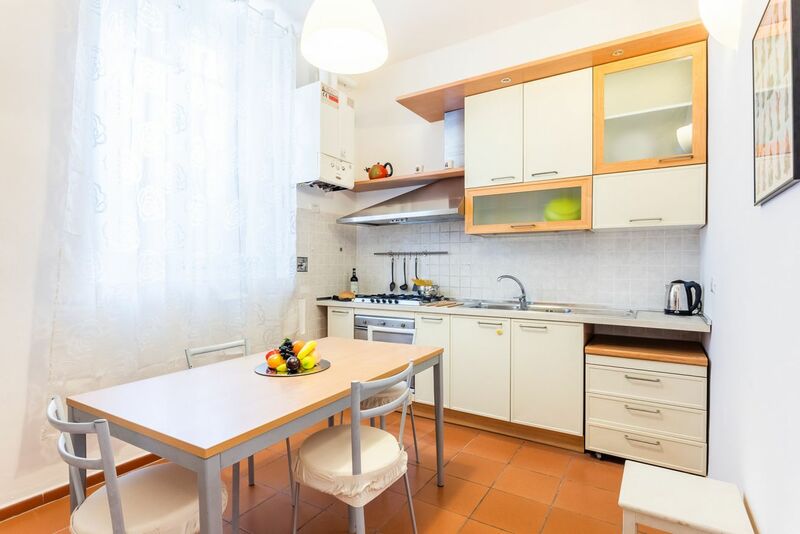 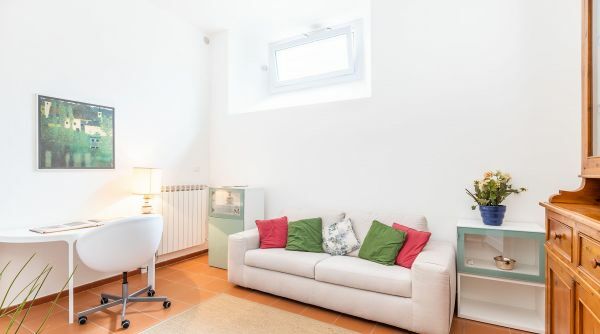 Homes in Florence presents a cozy apartment to rent near Porta Romana in Florence just steps to the Boboli Gardens and the district of Santo Spirito. 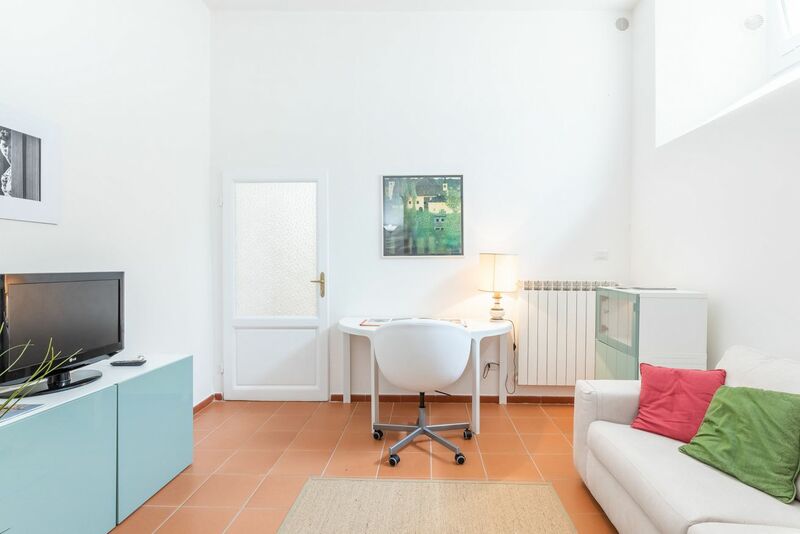 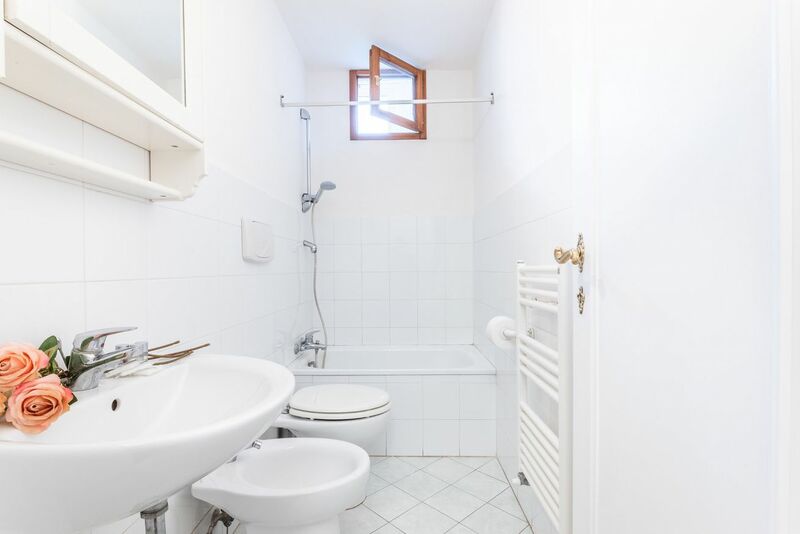 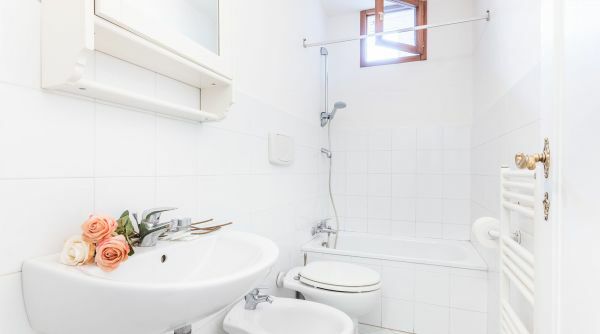 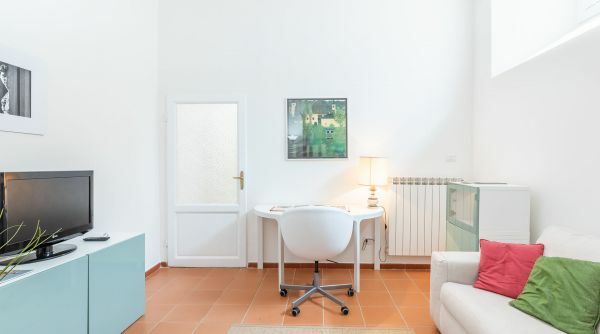 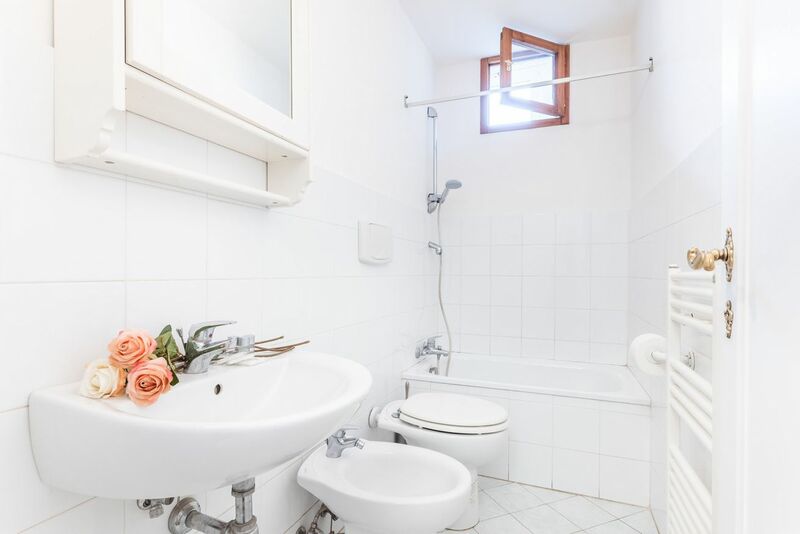 This house is located in a beautiful and quiet residential area located just outside the limited traffic zone, close to the ancient medieval walls of Florence. 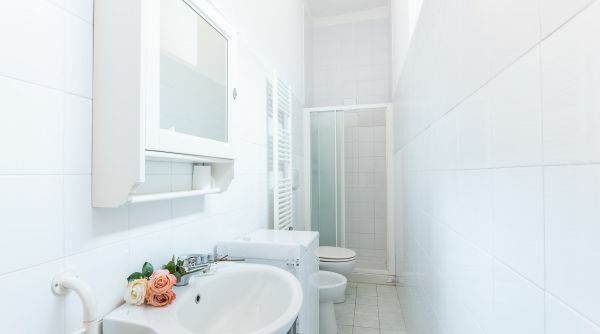 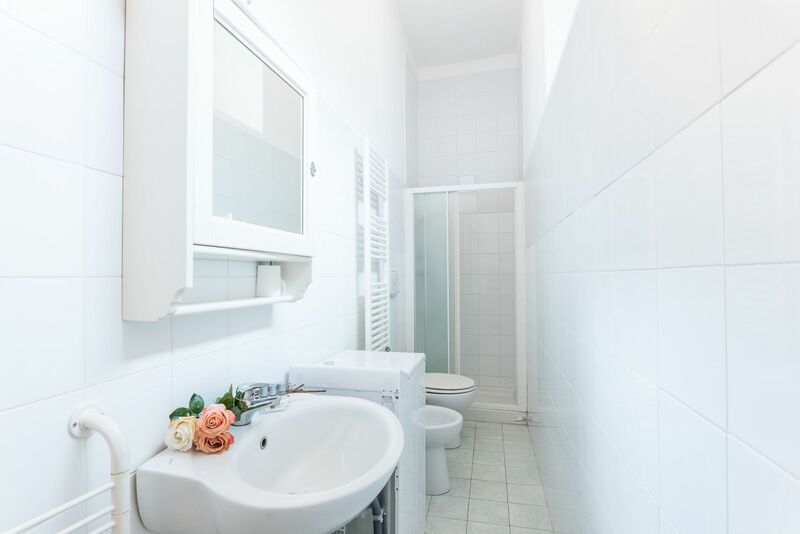 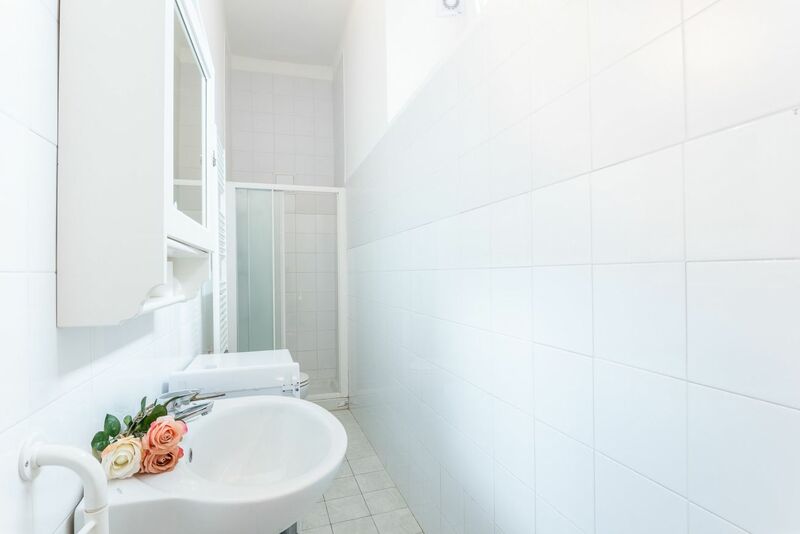 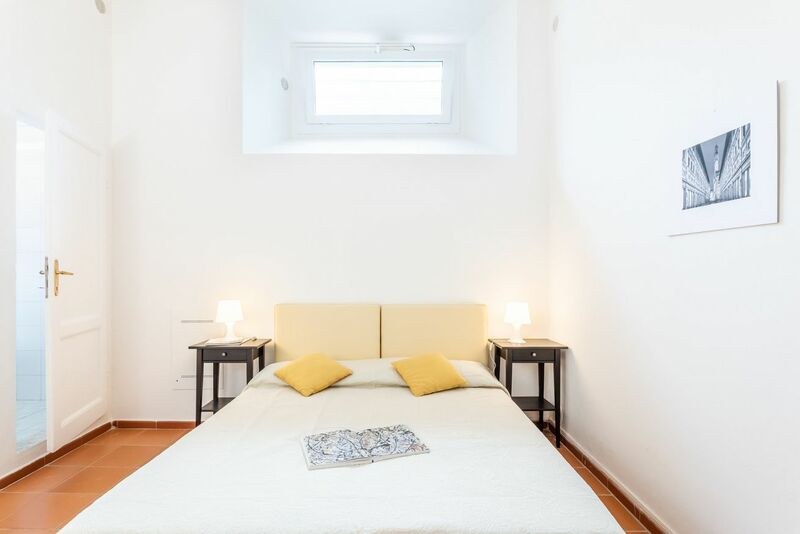 The apartment consists of two double bedrooms, both with two single beds that can be coupled, a kitchen, a living room with double sofa bed and two full bathrooms, one with shower and one with bathtub. 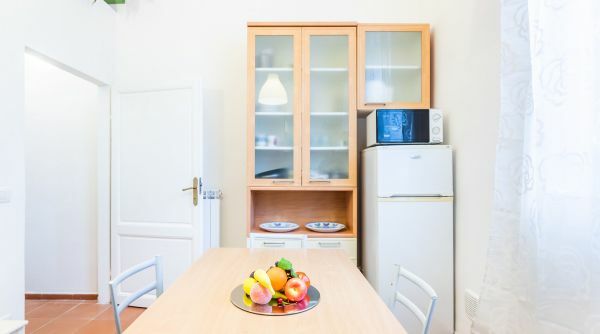 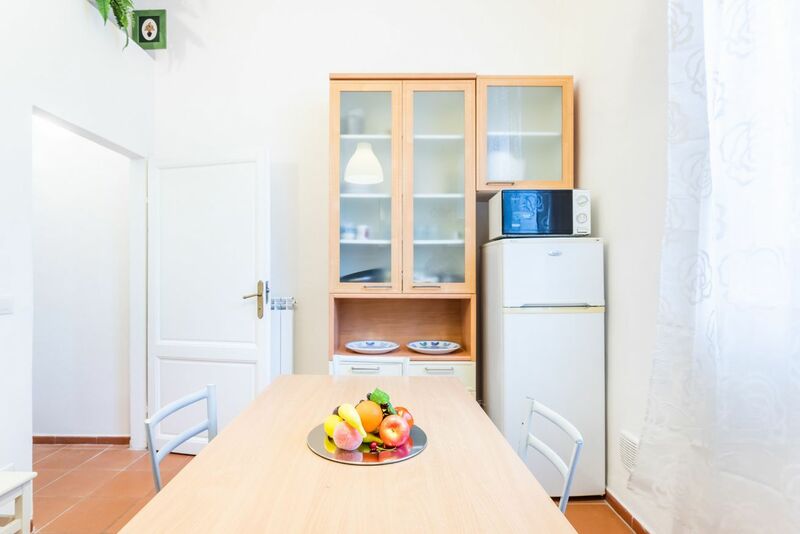 The apartment can accommodate up to 6 guests. 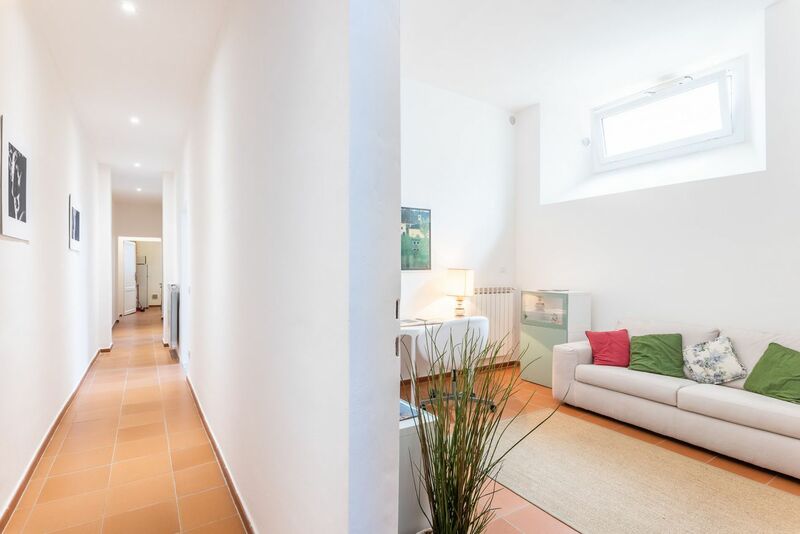 The area around the house is very tranquil and pleasant to live in, we're just steps to the historical city center of Florence and to all its treasures. 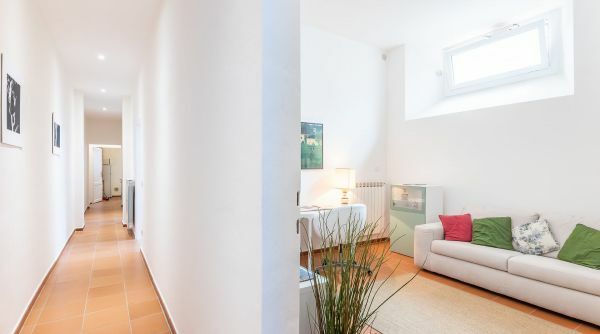 It takes only 20 minutes or less more to get by foot to the main points of interest as the Duomo and Ponte Vecchio (the house is also well served by some bus lines). 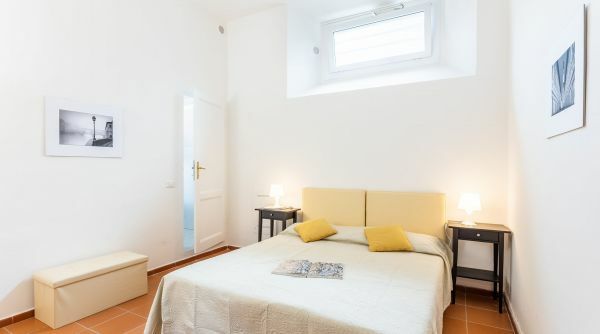 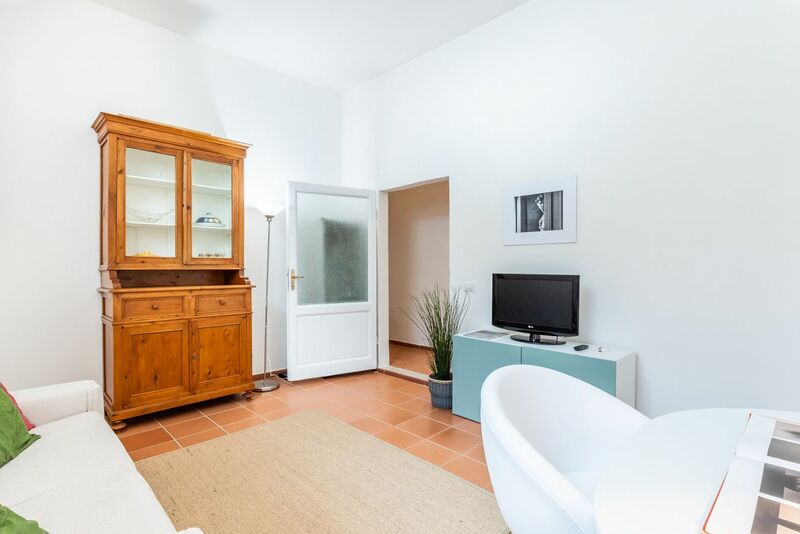 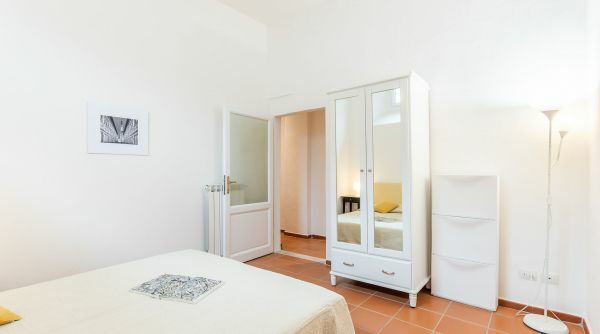 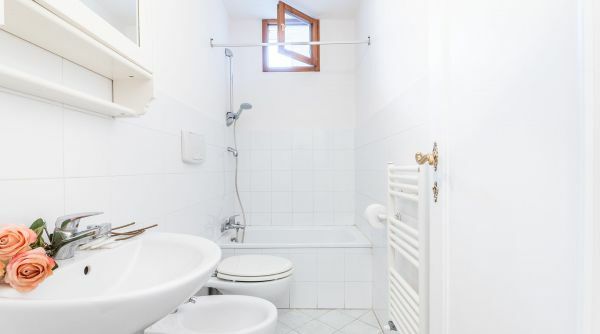 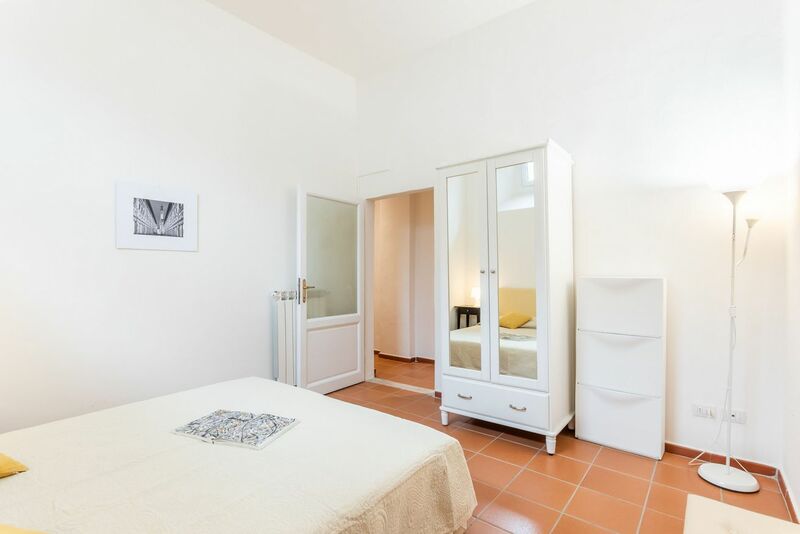 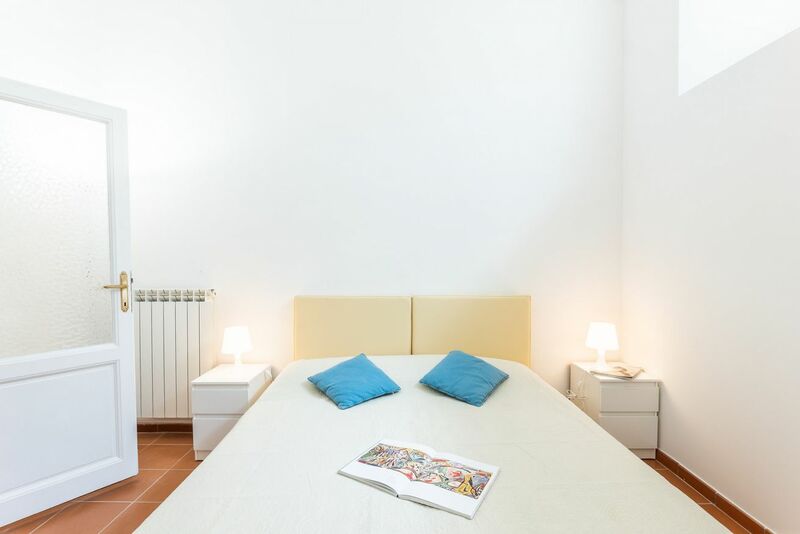 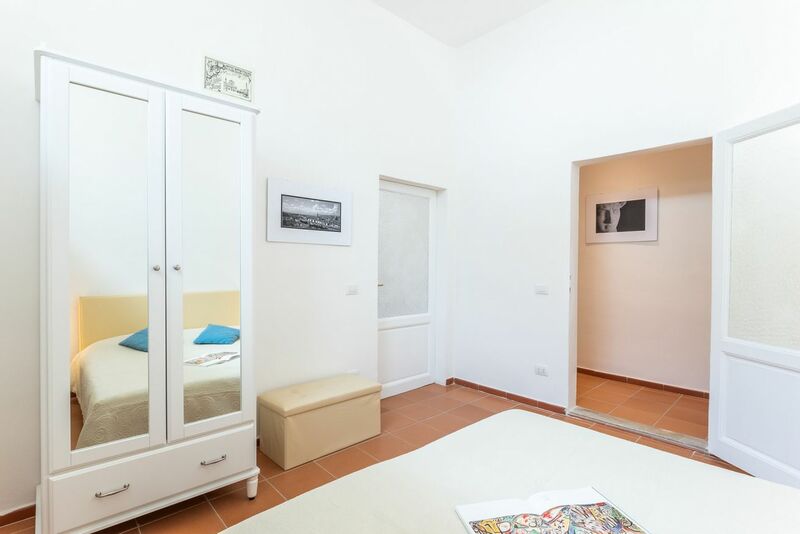 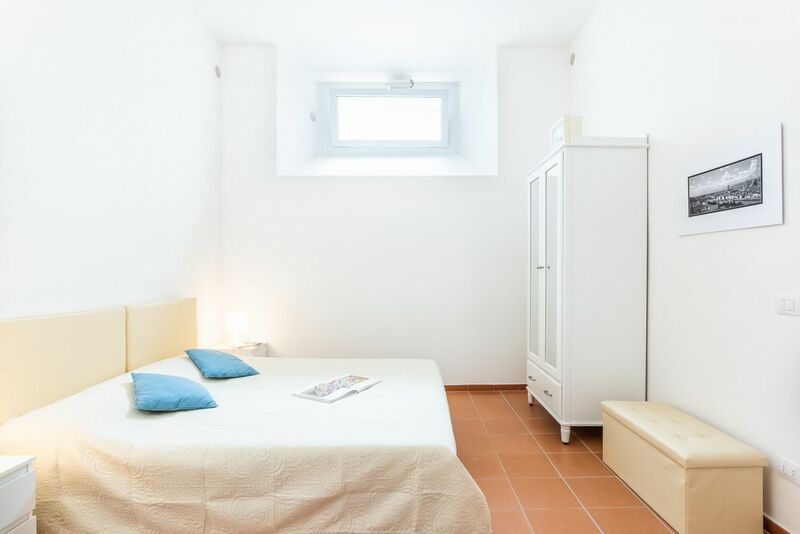 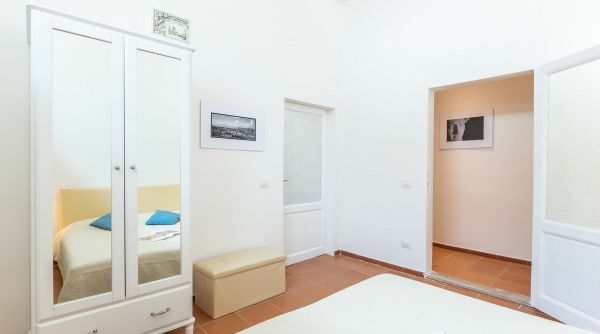 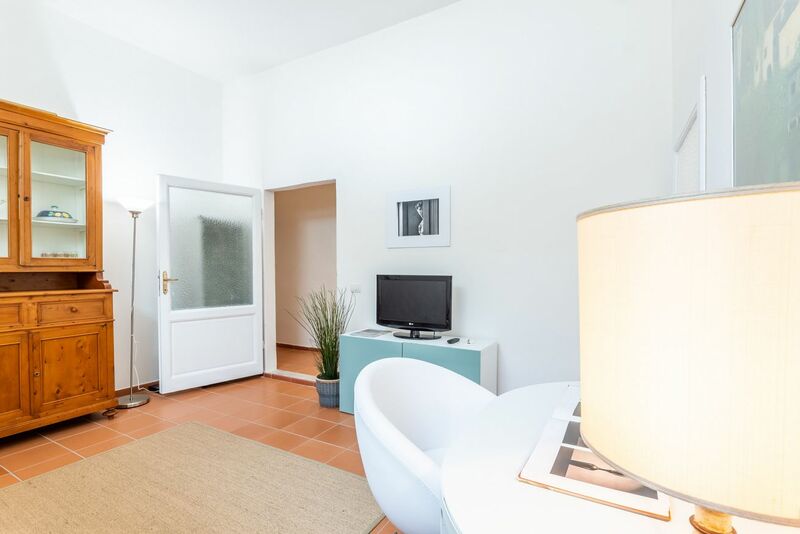 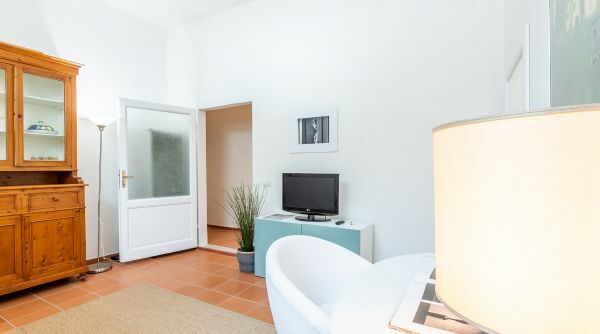 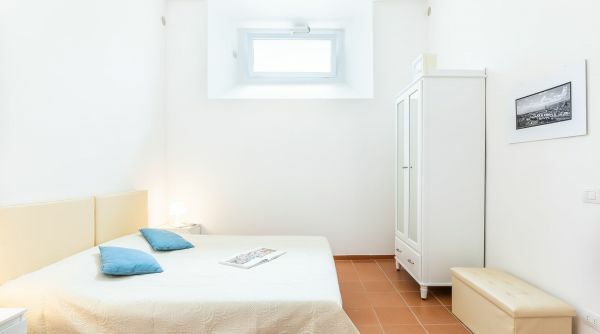 Last but not least, the apartment is outside the limited traffic zone so, if you are planning to get to Florence by car, this huose will be perfect for you! 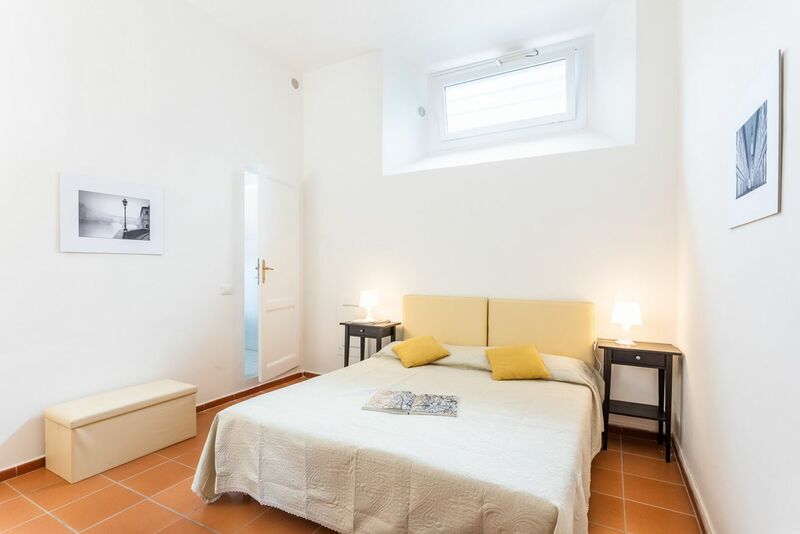 From the main train station of Firenze, Santa Maria Novella, you can get a bus, lines 11 and 37 by ATAF.